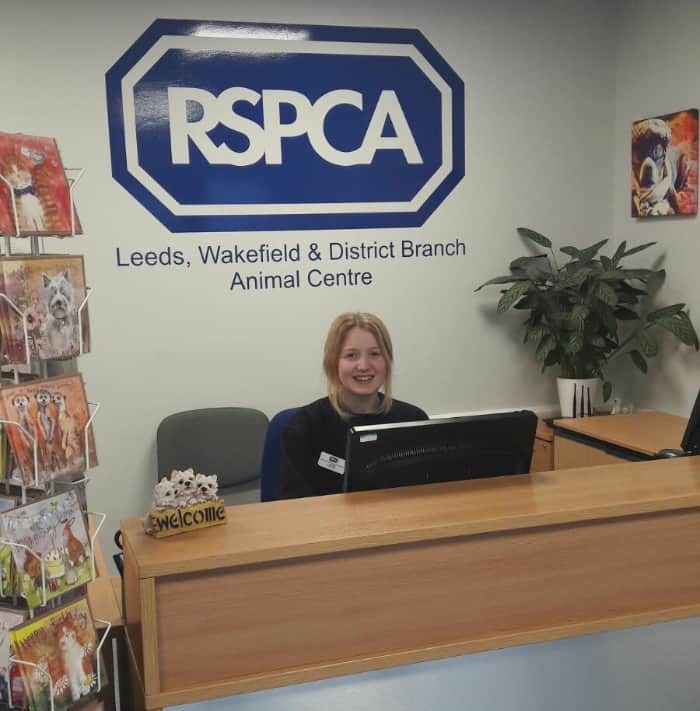 Welcome to the Leeds, Wakefield & District Branch Animal Centre Shop! 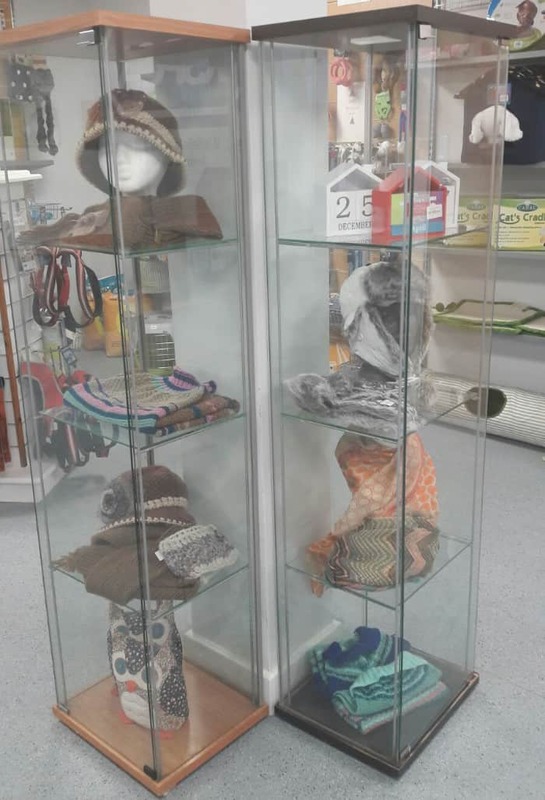 Did you know we have a shop at our Animal Centre in East Ardsley full of wonderful items? Our Shop is open to the public 10am-4pm each day apart from Wednesdays. 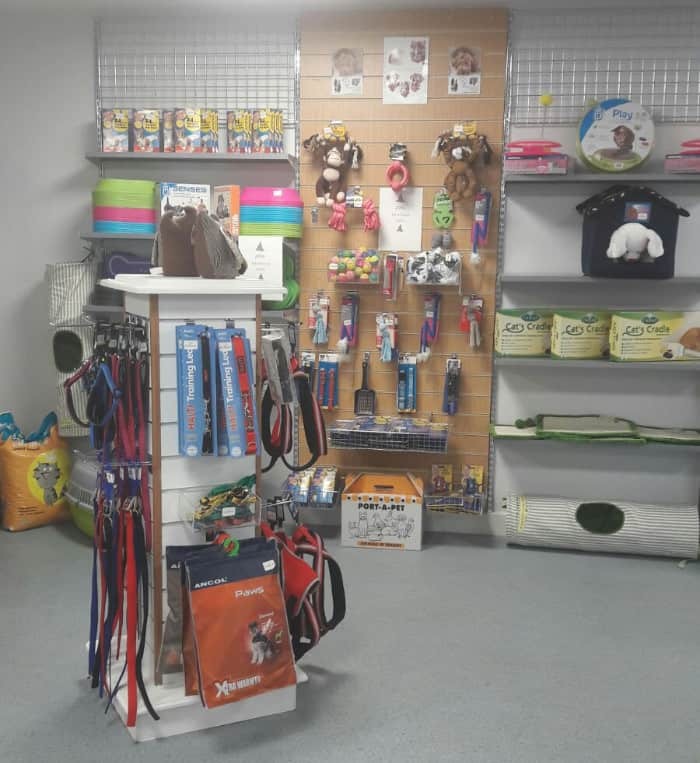 Ranging from accessories & toys for animals to lovely items for your home, there is a large variety of things to choose from! Remember, every time you purchase something in our shop, you are helping us continue to care for the animals in our centre. Our receptionist will be on hand to provide you with more information on anything you may need.